Bernstein Shur hired attorneys Kaitlyn Husar and Ian Green as associates. Husar, of Portland, joined the firm’s business restructuring and insolvency practice group. 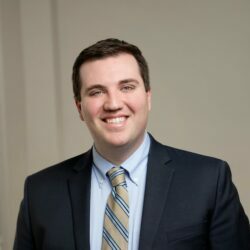 Husar was previously an associate at a Portland law firm and served as a judicial extern for Judge Peter Carey at the U.S. Bankruptcy Court for the District of Maine. She was also a student attorney for the Cumberland Legal Aid Clinic. 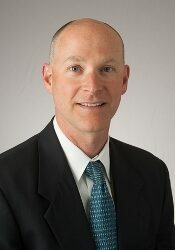 Green, of Windham, joined the firm’s business practice group. 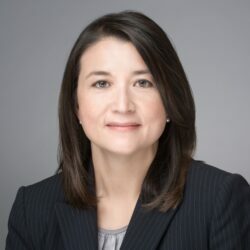 Green previously worked as an associate at a local Portland law firm and was a summer clerk at the Executive Office for Immigration Review for the U.S. Department of Justice. 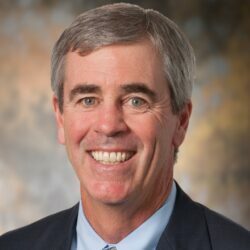 Skelton Taintor & Abbott announced it has rehired William Skelton as a shareholder practicing in the areas of real estate and title matters, elder law and corporate and business law. He is the fourth generation of Skelton attorneys serving clients in Lewiston-Auburn. From 2000-2017, he was legal counsel for the Androscoggin Title Company, where he represented buyers, sellers and lenders in all aspects of residential and commercial conveyancing and lending. 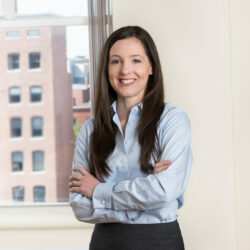 Bernstein Shur announced the selection of Helen Coburn, Meredith Eilers and Jack Woodcock as shareholders. Coburn, of Cumberland, is a member of the firm’s business law practice group and co-chairs the group’s private capital team. 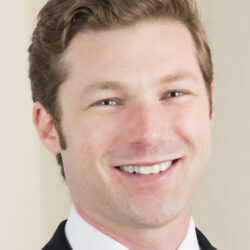 Eilers, of Bowdoinham, is a member of the firm’s litigation and dispute resolution, and construction law practice groups. She co-founded Bernstein Shur’s annual Women in Construction event. Woodcock, of Cumberland, is also a member of the firm’s litigation and dispute resolution practice group. He handles complex civil litigation across a variety of subject areas. 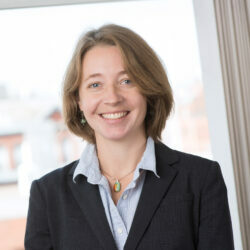 Berman and Simmons attorney Susan Faunce was elected to serve as the Women’s Law Section representative on the Maine State Bar Association Board of Governors. 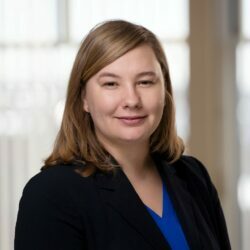 Faunce works in the firm’s Lewiston office representing client claims involving personal injury, medical malpractice, wrongful death, and dangerous drugs and medical devices. Attorneys Kristin Aiello and Susan Faunce were appointed to serve on the U.S. District Court for the District of Maine’s Local Rules Advisory Committee. Aiello represents individuals with disabilities who have been discriminated against in employment, state and local government and public accommodations. Faunce joined Berman & Simmons in 2006, representing clients who have been harmed by personal injury and medical negligence. She currently leads the firm’s mass tort practice. Erik Peters recently announced the opening of his new law firm, Law Office of Erik Peters in Portland. (www.epeterslaw.com). The firm handles employment and human resources law matters and personal injury litigation throughout Maine, New Hampshire and Massachusetts. Peters also mediates employment law and personal injury cases. Pierce Atwood announced that litigation practice group chair John J. Aromando became a Fellow of the American College of Trial Lawyers. A litigator with more than 30 years of diverse trial experience, Aromando’s practice focuses on the defense of businesses in complex commercial litigation and class actions. The National Academy of Criminal Defense Attorneys recently published its list of nationally ranked criminal defense attorneys. This year’s Top 10 under 40 criminal defense attorneys from Maine are: Amanda Jo Doherty, of South Portland; David Zirschky, of Westbrook; Dylan Boyd, of Portland; Jason Dionne, of Lewiston; Jeremy Pratt, of Camden; Kristine Hanly, of Portland; Leana Elyse Amaez, of Brunswick; Molly Butler Bailey, of Portland; William Ashe, of Lyman; and William Bly, of Biddeford.